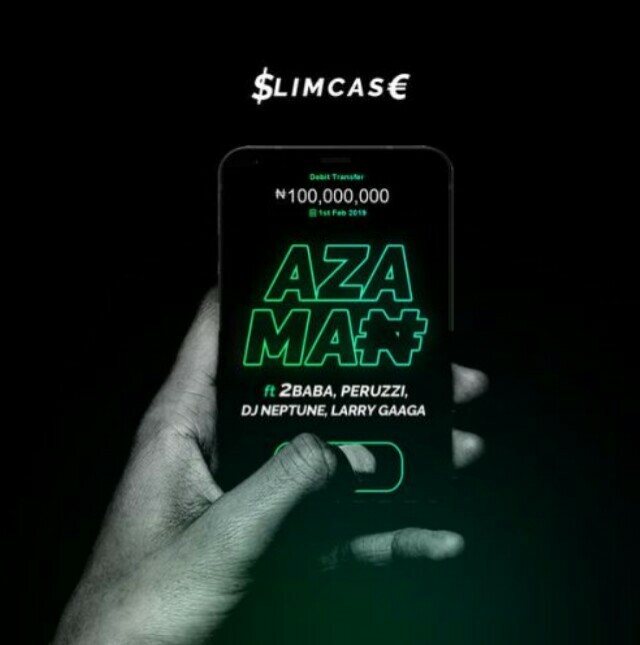 Slimcase aka Otunba Lamba starts the year with a brand new single titled Azaman . The song features music icon 2Baba, DMW vibe machine Peruzzi, Larry Gaaga and DJ Neptune. The song was produced by Cracker Mallo.